Does anyone actually find this to be acceptable? I just took this picture. Today. In SEPTEMBER. For shame, Bloomingdale’s. For shame. This entry was posted in What!? 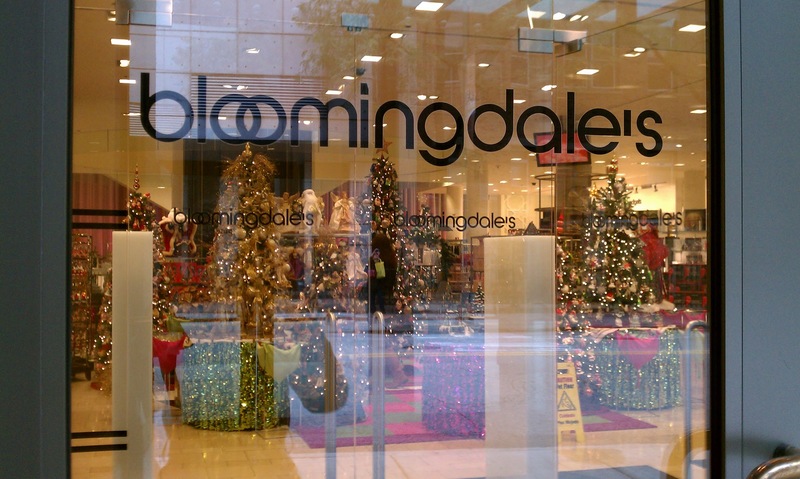 and tagged bloomingdale's, Carlie, Carlie Crash, christmas, decorations, department stores by carlieblissirwin. Bookmark the permalink.